For beach lovers out there! 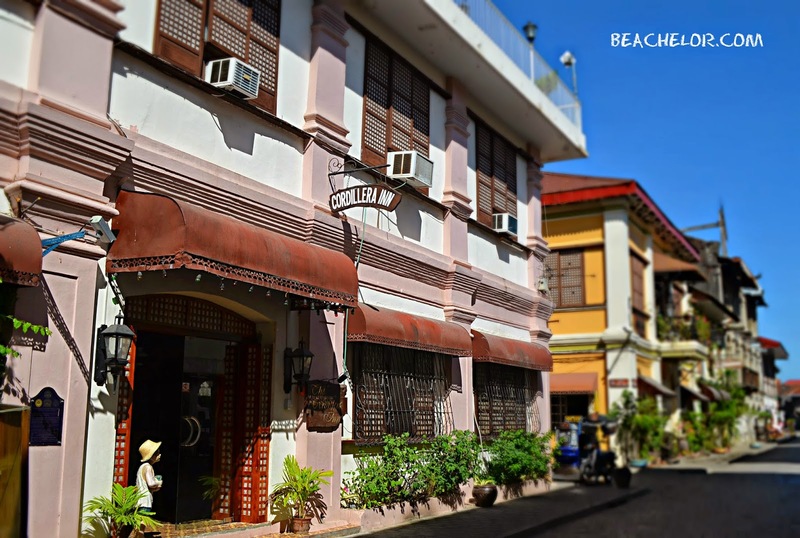 Beachelor has photos and travel tips of some beach destinations in the Philippines and other random travels that fits the budget of an average Filipino. If you do wish to be picked-up from your hotel, just contact MECA-J in advance for arrangement. Would cost an additional fee. 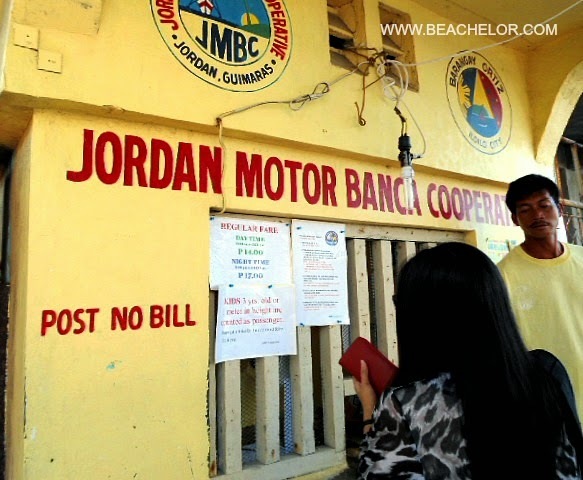 MECA-J Mobile Number is (+63)918.928.2560. Note: This schedule was taken from MECA-J website, on Aug 28,2014. We stayed 2 nights and 3 days here in Cordillera Inn. They have reasonable rates, nice service and very convenient location on the corner of Liberation Boulevard and Crisologo St. See photos below and I hope it helps you plan your travel or in some ways. Thanks for your visit at Beachelor. We got to Malapascua Island from Bantayan. And here's the trip on how to get to Cebu coming from Malapascua Island. Ticket booth and waiting area. The port of Malapascua is situated near the Kokay's Maldito Dive Resort, but you will have to pass through the Blue Corals beach Resort first. The boat fare is 50 per person. It is a public boat, large and I would estimate that it can accommodate 30 passengers. If the tide is low, you will have to ride the dinghy to take you to the big boat, this will cost you extra of 5 pesos person. I'm not certain if they have schedules, but I do know that they leave when the boat is full or at least about full. 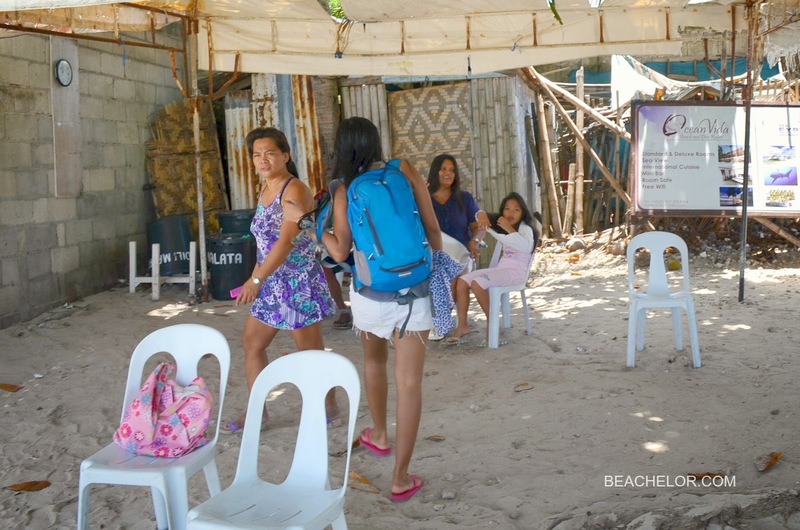 We spent one night and two days in Bantayan Island. 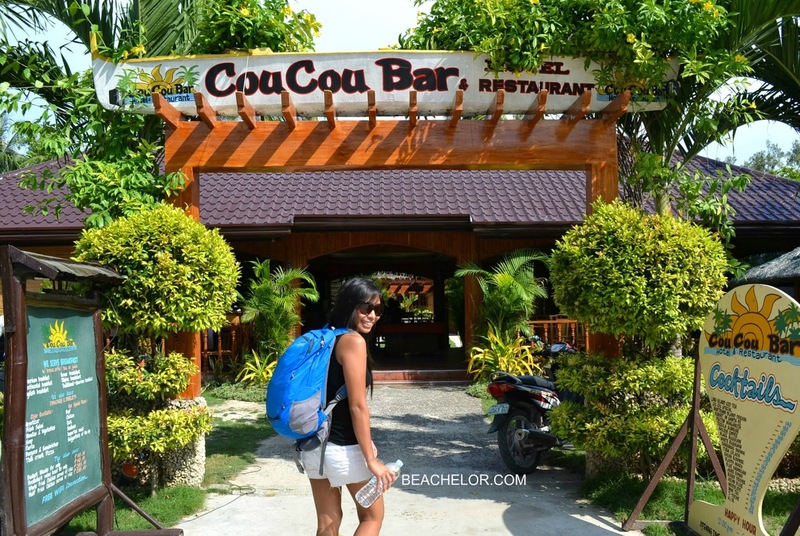 We booked our stay with CouCou Bar & Restaurant. Room was 800 pesos per night for two people with toilet and AC. From IloIlo City, take a ferry from Jordan Wharf. Service runs from 6AM till 10PM. Ferry ride will take about 20 minutes. Fare is 14 pesos for trips within 6:00AM to 5:59PM. Night trips costs slightly higher, 17 pesos for trips beginning 6PM. Getting an island hopping tour to see the Hundred Islands National Park is super easy. Thanks to the tourism of Alaminos City for having a great system in place. 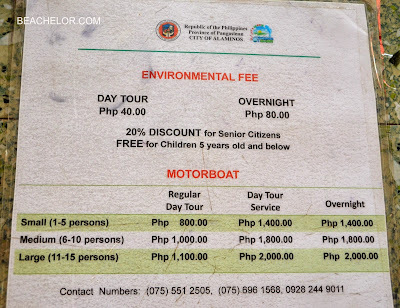 Cost of boat rental tours ranges from 800 pesos to 2,000 pesos. 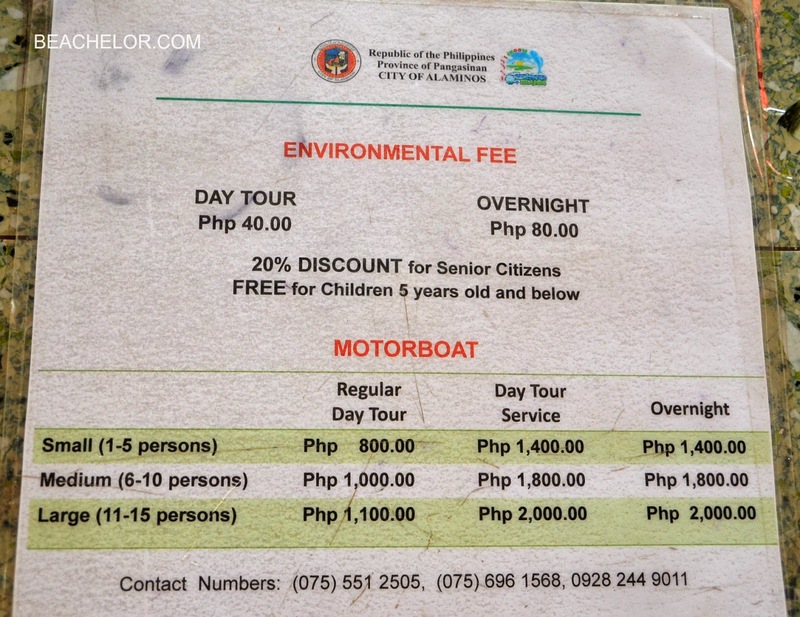 The rate includes the boat, and the tour guide or the bangkero. Choose to do a Regular Day Tour or A Day Tour Service. What's the difference? The day tour only allows you to visit the three popular islands: The Marcos Island, the Children's Island, & Quezon Island. This can be done in 2-4 hours. Copyright Beachelor 2014. Simple theme. Powered by Blogger.